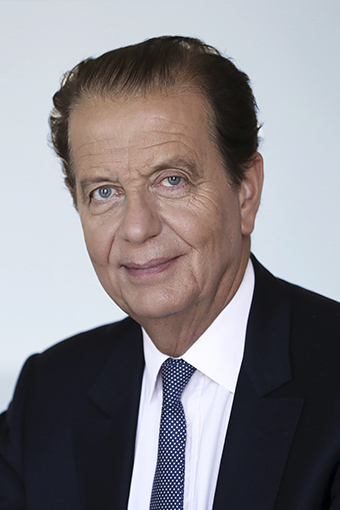 Former French Minister of Justice, Dominique Perben, joined BETTO SERAGLINI as a partner in April 2017. Dominique Perben held ministerial positions from 1993 to 2007. Throughout this time period, he has instituted a number of reforms. Most notably, under his position of Minister of Justice he conducted the modernisation of key areas of French legislation and as the Minister of Infrastructure and Transport he implemented major infrastructure investment programmes. Today, his highest-level of governmental expertise contributes towards solving BETTO SERAGLINI’s clients’ complex and sensitive international disputes and crises. Dominique Perben has remarkable negotiation, mediation and arbitration skills.